In the Refuse industry the trucks are the life line for success. It is vital to keep down time on the vehicles to a minimum. 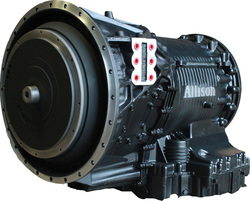 ATS Transmission understands this critical aspect of the refuse industry and we work hard to always keep the transmissions in-stock and ready to go. We also are able to handle the install if you need us too. Our expert technicians will ensure that everything is done right the first time.